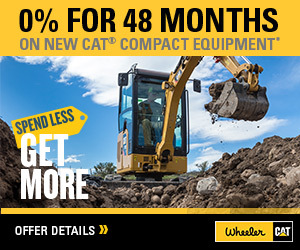 Reman Cylinder Head Savings | Wheeler Machinery Co.
Did you know most Cat® Reman Cylinder Heads are sold as Upgrade-to-New (UTN)? That means you pay a fraction of the cost of new but still get a 100% new product for C-Series heads. And right now, you save twice—because Cat Reman Cylinder Heads for on-highway truck engines are $400 off through June 30. If you’re looking for an alternative to buying new or rebuilding, don’t settle for aftermarket cylinder heads that can cause horsepower and fuel economy losses. Choose Cat Reman instead. 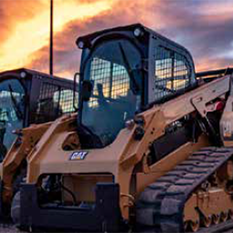 Cat Reman Cylinder Heads are completely remanufactured, with all the latest engineering updates, and priced at 40-45% of new. UTN Cylinder Heads feature all-new components and a new casting for 55-65% the cost of new for C-Series heads. They’re both lower-cost, higher-quality repair options that deliver like-new performance. YOUR CORE COULD SAVE YOU EVEN MORE. 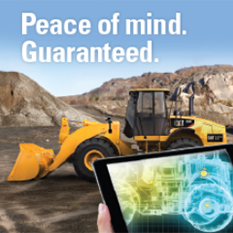 CLAIM YOUR $400 SAVINGS ON CAT REMAN CYLINDER HEADS TODAY! You can redeem your $400 savings over the counter or through our service shop. This great deal expires June 30, so act now to take advantage of the savings!